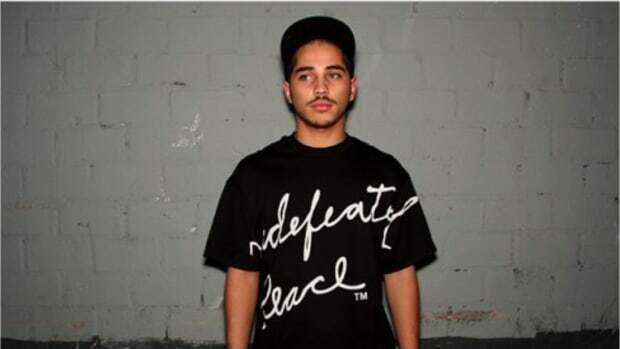 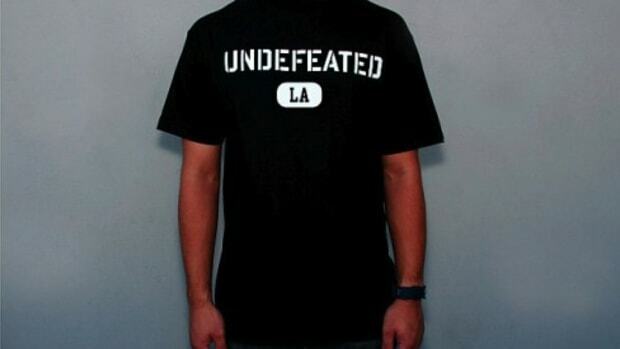 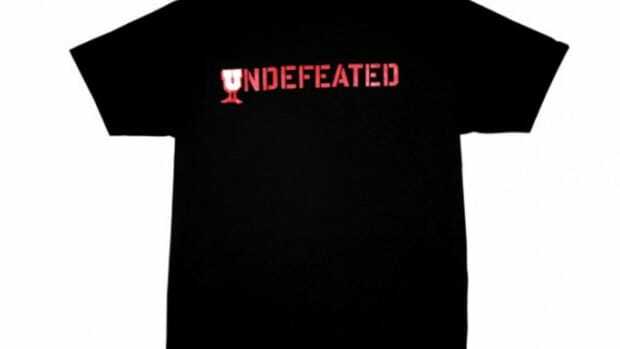 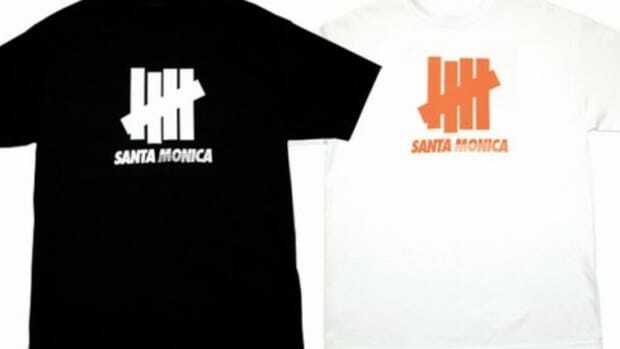 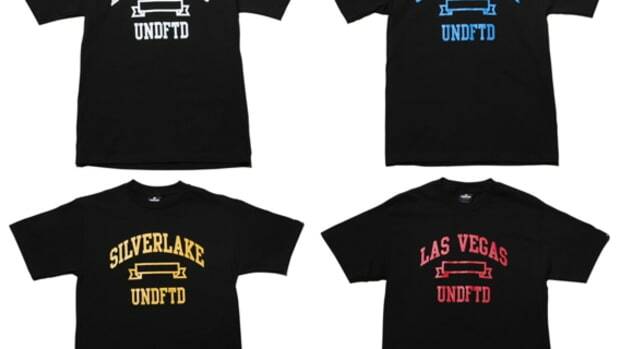 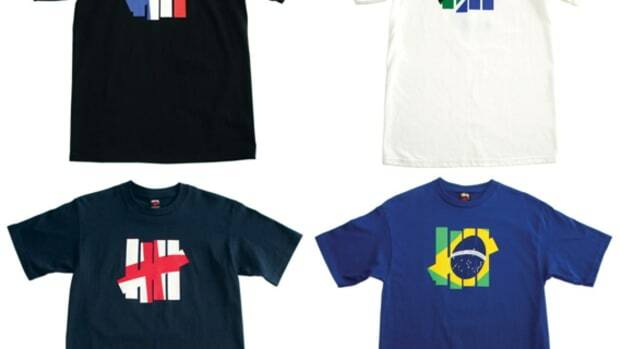 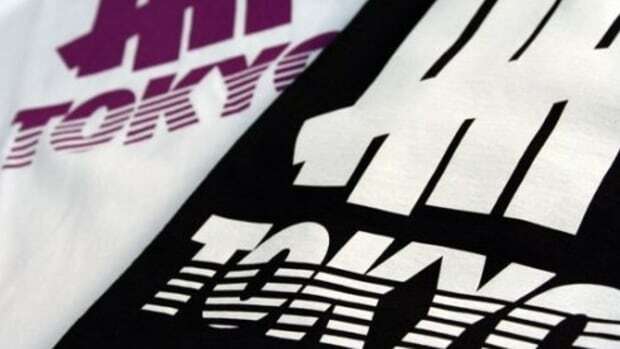 UNDFTD will be launching a series of 5 Regional Strike Tees featuring the classic and iconic Undefeated Strike logo. 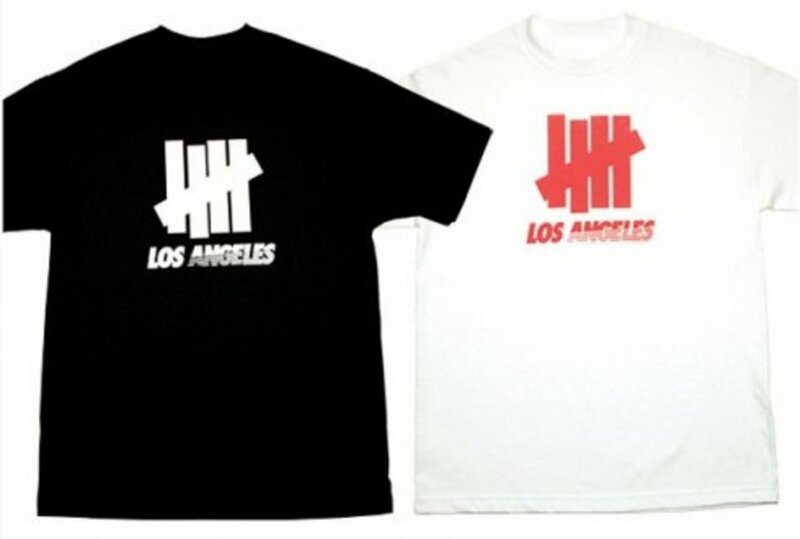 The second tee that is a part of the collection is this Los Angeles tee which will be released only at UNDFTD LA on May 17th. 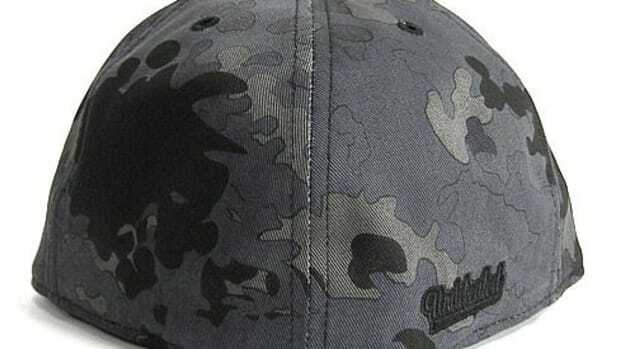 Stay tuned for the rest of the collection which will be releasing at worldwide. And in case you missed out, the first shirt was the Regional Strike "Worldwide" Tee that was released last week via: the UNDFTD e-store.